Although most of my time as a Private Investigator was spent as an Undercover Operative, I did many "general" assignments during my career, including bodyguarding. Three of us protected a Canadian political candidate at his estate on election night, July 8, 1974—a task made easier by his defeat at the polls. 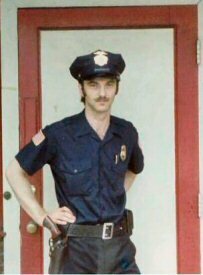 Later, during 1977-1978, in Los Angeles, as part of my duties as an Armed Guard, I occasionally did bodyguarding, such as when I escorted a store manager to make a nighttime bank deposit.